Group Three Property Management Inc in Edmonton, Alberta is a boutique-style commercial property manager. Our company has over 30 years of experience in providing an extensive range of commercial property management services. Over the years, we've built a solid reputation for creating valuable solutions for real estate proprietors, exceeding their expectations, and helping them to optimize the value of their real estate assets. If you are searching for a commercial property management company in Alberta that can offer you superior quality service, look no further. Our team’s combined years of industry experience, impeccable ethical standards, professional practice, and dedication to delivering quality service guarantee the successful management of your commercial property. Group Three Property Management Inc specializes in commercial property services. While our team operates like a large company, we see to it that we always deliver a personalized approach to each of our clients’ needs. When you choose to work with us, you can expect to receive comprehensive property management solutions, from preparing financial paperwork and performing maintenance to communicating with tenants and more. When it comes to commercial property management services, you can rely on our team at Group Three to go beyond the call of duty. We even provide our clients with an emergency phone number in case you need our assistance after hours. Our team is always available to offer assistance, and we encourage our clients to contact us whenever there are any concerns. It's our company’s primary goal to provide each and every client with the best solutions possible, optimizing the value of their commercial assets. We are a trusted name in the industry, and when you choose to work with us, you can rest assured that your commercial property will be efficiently managed to ensure its success. At Group Three Property Management Inc, we acknowledge the fact that every property and client has unique needs. For us to be able to successfully meet your specific requirements, we take the time to fully understand your needs and plan the best solution. We also provide a personalized Management Team that is dedicated to keeping you informed about your property through continuous communication. Our multidisciplinary Management Team consists of a Property Manager, Property Administrator, and a Property Accountant. Through our multidisciplinary Management Team, we are able to provide our clients with additional support promptly and efficiently. By integrating management and accounting, all the members of our team are well-informed about the particulars of your property, allowing us to serve you better and more effectively. And with responsive and direct communication, internally and externally, our team is able to carry out your directions efficiently. If you own real estate in Edmonton or Calgary and are looking for a total solution, we are the experts in commercial property management. Edmonton and Calgary area clients can take our more than 30 years of experience as a guarantee that their property is in the right hands. 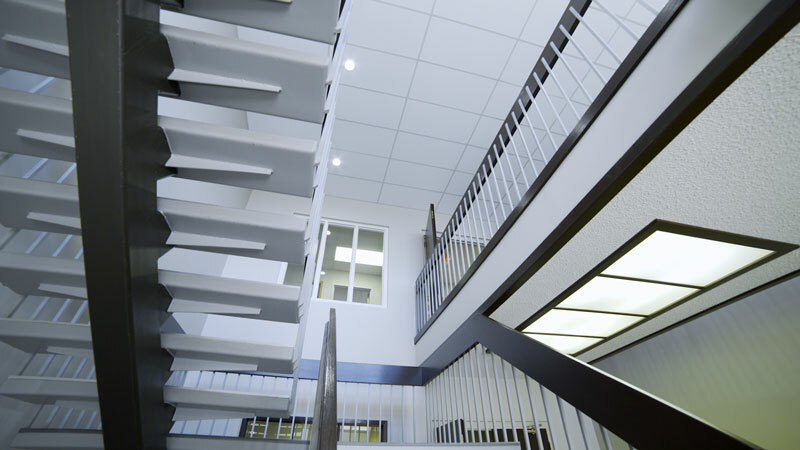 We are one of the best commercial property management companies in Alberta, and our dedicated team will make sure that you achieve the results you want from your property. Our dynamic team is comprised of skilled and trained professionals who undergo regular training and educational programs to further enhance our skills and keep us up to date with the industry’s latest technologies and best practices. This is in line with our goal to provide all of our clients with excellent service. With extensive training and additional educational pursuits, we are able to offer better service and solutions. 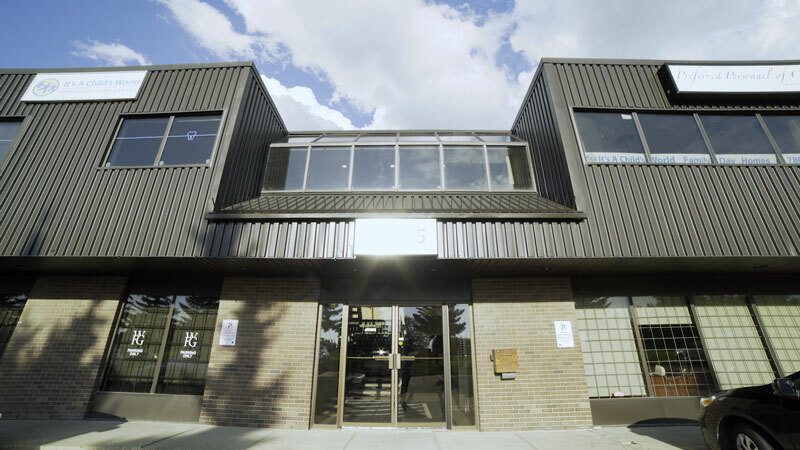 In addition to commercial property management, Calgary and Edmonton individuals and organizations can also turn to Group Three to streamline their search for the right commercial space. When it comes to commercial real estate, Edmonton has much to offer. Consider our site as your source for exciting real estate leasing opportunities, as well. Whether you're interested in our property management services or would like to know more about a commercial property you see listed here, please contact us. Group Three Property Management Inc is a reliable partner when it comes to efficient management of commercial property. Edmonton, Calgary, and clients from nearby areas can attest to the quality of service we provide. For questions or to schedule an appointment with our team, please call us at 780.641.0222.